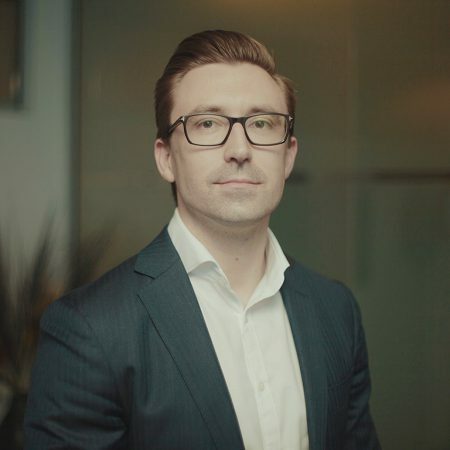 Simon started with SUU in 2009 and over this time engaged with our customers in most aspects of our business across business administration, underwriting, relationship management and senior management. 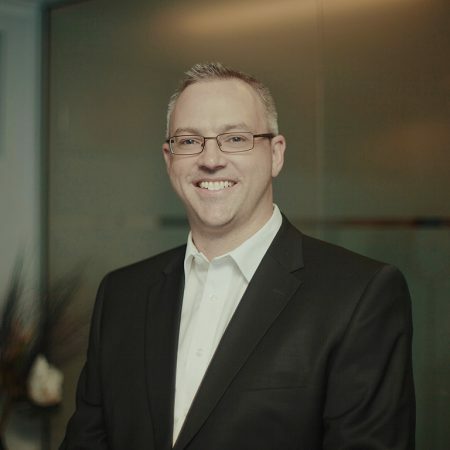 To compliment his experience in strata insurance, Simon undertook a year long secondment at SUU’s parent company, IAG, in the Agencies Division, where he gained valuable insights into the operation and business direction of a variety of other underwriting agencies in partnership with IAG. Simon’s primary accountability is the overall strategic direction and future vision of SUU, as well as leadership of its people across all functional and geographical areas. 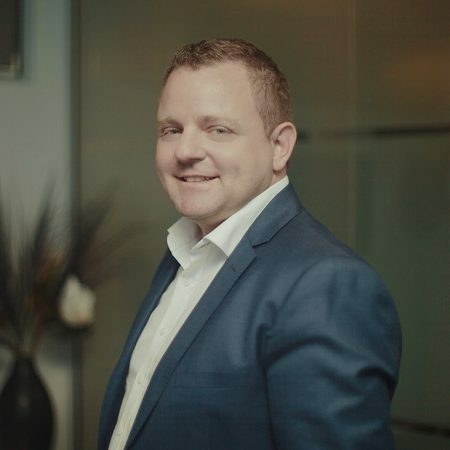 Simon holds a Bachelor of Commerce (Finance) and Bachelor of International Studies (History) from Flinders University in Adelaide and a Master of Insurance and Risk Management (Insurance) and Master of Business Administration (Insurance) from Deakin University in Melbourne. Rachel joined SUU in 2017 after an extensive tenure with SUU’s parent company, IAG, including providing portfolio management support to the team at SUU. Rachel’s current role within SUU is responsible for the development of underwriting strategy, governance and capability. Rachel is able bring considerable technical underwriting capability to SUU’s strategic planning by drawing on over 20 years’ experience in the insurance industries of both the UK and Australia where she was exposed to a variety of market segments including corporate, mid-market & SME, as well as support functions including reinsurance arrangements and portfolio management. Andrew started with SUU in 2001 after a career as a real estate agent focusing on sales and strata management. Andrew has spent his long tenure with SUU, servicing our customers in underwriting and sales as has been a key leadership within the business as it has grown. In his current role as Head of Distribution & Service Delivery, Andrew is primarily responsible for SUU’s strategic distribution and partner management as well as providing functional leadership to our service delivery teams including underwriting and claims. 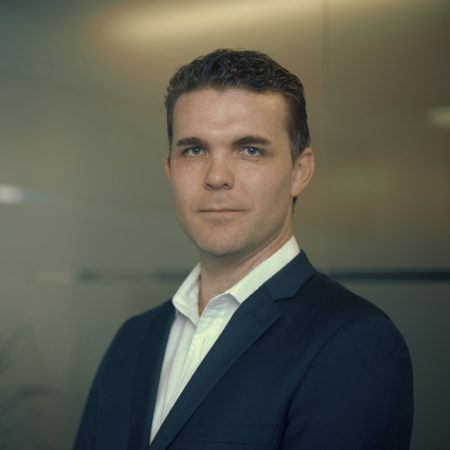 Andrew is a Senior Associate of ANZIIF, Member of Strata Community Australia (NSW) and is a qualified trainer/instructor for Surf Life Saving Australia. Terryn has been delivering for our customers in claims management and, more recently, in underwriting services, since beginning with SUU in 2013. A senior leader within SUU, Terryn is responsible for delivering a broad range of accountabilities including technical claims activities, operational/people performance and organisational culture. Terryn was a Strata Services Nominee recipient from SCA (QLD) and holds a certificate IV in General Insurance. Michael has been employed with SUU since 2008 in a variety of roles, beginning with underwriting services and then transitioning into systems and digital solutions. A senior leader within SUU with responsibility for our digital customer engagement strategy, Michael is able to use his decade of strata insurance experience to conceptualise and design digital initiatives to help our customers and partners including systems integrations, online trading platforms as well as social media and digital marketing. Michael holds a Cert IV in Financial Services and is a member of the Strata Community Australia (QLD). Since starting with SUU in 2009, Jackie has been providing back office and administration support to ensure SUU’s frontline teams are able to continue to deliver quality customer experiences for our customers. A ‘Jackie of All Trades’, she has extensive experience in a broad set of industries ranging from finance, construction, defence, business administration and project management. Jackie’s current senior leadership position holds responsibility for delivery of cross-business operational support, business administration and agency compliance. Jackie holds a Graduate Certificate in Business Administration and a Certificate in Administration. Ben started with SUU in 2014 after more than 10 years of experience in the general insurance industry. Ben’s previous insurance experience has been broad and varied with important roles in claims, commercial underwriting and business development. This experience enables Ben to draw on a varied skill set in undertaking his current responsibilities in driving distribution strategy and developing long term partnerships for SUU in nationally as well as leading our frontline sales team. Ben is a member of the QLD Strata Community Association. 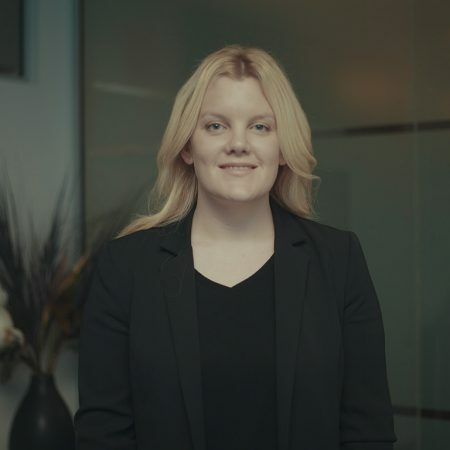 Frances joined the team at SUU in 2018 and manages a team of 13 staff across Brisbane, Sydney and Melbourne who underwrite residential and commercial strata renewals and alterations. With a background in commercial property claims, sales, and 13 years in underwriting. Frances is an associate member of ANZIIF and having completed her certificate 4, is continuing her studies to complete her diploma. 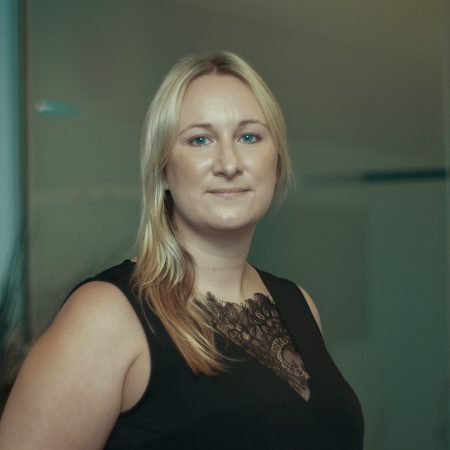 She is also the President of the QLD YIPs (Young Insurance Professionals) committee which hosts social and networking events for members of the insurance industry in QLD. 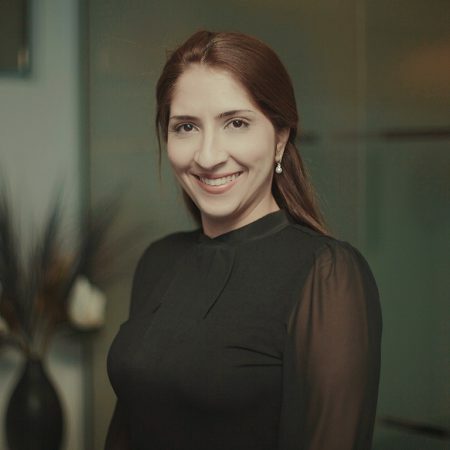 Since starting at SUU in 2017, Yasa has drawn on her previous leadership skills in both the insurance and building industries, to deliver an efficient, responsive and supportive claims experience for our customers. Yasa has primary responsibility for the management of the claims service team nationally, with a focus on people capability, workflow management and service delivery and performance. 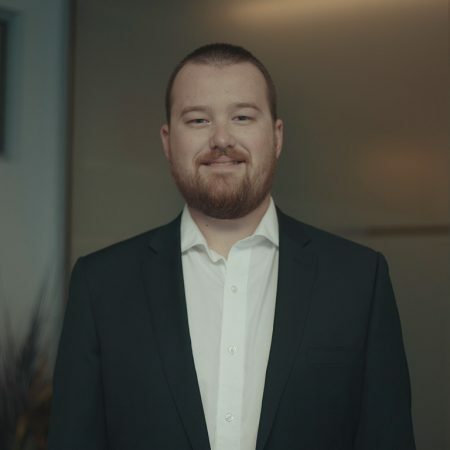 Jeremy started with SUU in 2018 after being part of the IAG group for just over 5 years covering a variety of roles at CGU. He is responsible and accountable for strengthening existing relationships with key partners in Queensland/ Northern Territory. The identification and unearthing of new opportunities and retaining our existing business. I also contribute to ensure all clients are serviced in an efficient and professional manner. With prior experience in underwriting and broking Jeremy is able to appreciate what is required from both sides of a relationship. 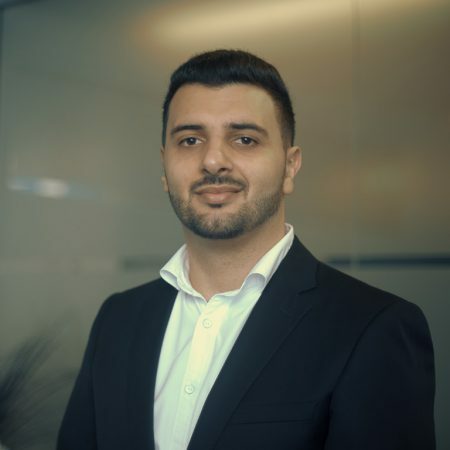 He holds a Diploma of General Insurance, and is a Certified Insurance Professional at the Senior Associate Level within ANZIF and also a member of Strata Community Australia (QLD). Since starting with SUU in 2013, Louise has been developing solutions for our customers in both our underwriting and relationship management teams. Prior to making the move to SUU, Louise had an extensive career within the insurance industry where her focus was on casualty underwriting. 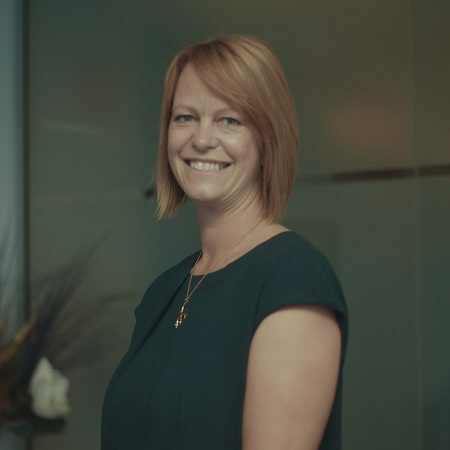 Responsible for sales strategy and partner management, for SUU in NSW and ACT, Louise is an active participant in the NSW and ACT strata community. Louise is a member of Strata Community Association (NSW) and holds a Diploma in General Insurance. Gary joined SUU early 2018, after 6 years with IAG. He has a strong background in real estate and insurance industries. Gary is a customer centric Business Relationship Partner with a demonstrated history of working in all facets of the insurance industry. In his current role as Business Relationship Partner of NSW/ACT, Gary focuses around exceeding partner expectations by establishing their needs and wants whilst having open & honest conversations. Gary is an Associate of ANZIIF and a member of Strata Community Australia (NSW). Maree returned to SUU in 2018 bringing 15 years of experience from a number of prior claims roles within CGU and SUU. 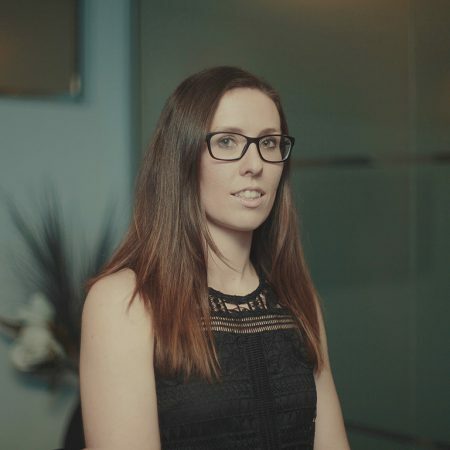 For the past three years Maree has been working in a business development role where she is accountable for enhancing strong client service relationships, developing new relationships whilst still having an active role in the Underwriting space. Maree holds a Certificate 4 in Customer Service, ASIC RG 146 Tier 1 in Insurance Broking and holds memberships with ANZIIF and Strata Community Australia (VIC). Since starting at SUU in 2010, Amy has gained exposure to many aspects of our operation with roles areas such as administration, claims, underwriting and now relationship management. Amy has also branched out to gain valuable exposure to insurance broking within the strata insurance market. Amy’s role has her responsible for the relationship management for our distribution partners in Victoria, South Australia and Tasmania. Amy holds a Diploma of General Insurance. Commencing employment with SUU in 2011, Maria has been passionate about delivering for our customers from within our underwriting service area in Sydney and, since 2014, in relationship management for Western Australia. 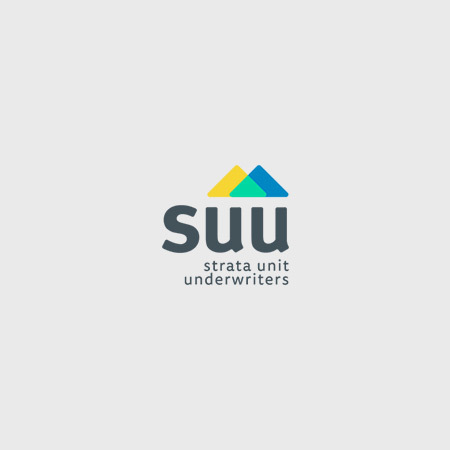 Maria builds on her extensive background in underwriting in the strata industry to build and maintain customer relationships and drive sales strategy for SUU in Western Australia. 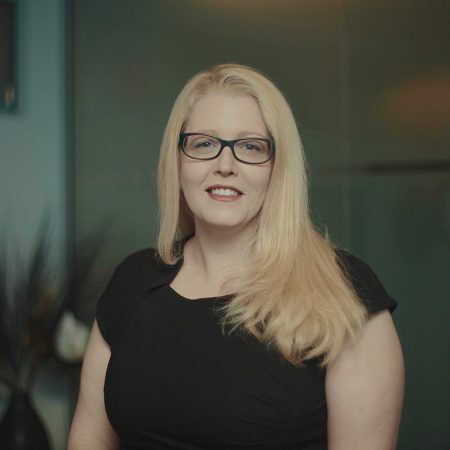 Maria is a member of Strata Community Association (WA) and holds a Diploma in Financial Services as well as a Certificate 3 in Business Administration. Georgia joined the team at SUU in 2018, bringing experience in events and marketing from within the insurance industry. In her current role within the operations department Georgia is responsible for arranging SUU’s attendance at industry events, maintaining marketing collateral and giveaways, social media updates and providing administration support where required. Georgia holds qualifications in event management and is currently completing a Bachelor of Business (Management) with a focus on marketing and human resources through Charles Sturt University. Alana started with SUU in 2018, coming across from IAG where she also worked within customer relations, dispute resolution and claims. 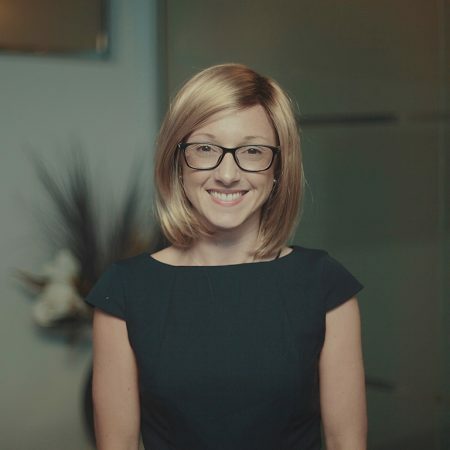 Alana’s responsibilities include managing disputes and escalations, providing technical advice, coaching and mentoring to the claims teams, quality assurance, managing a portfolio of panel loss adjusters and builders and claims management of large losses. Her role in our business performance team ensures customer needs are met in accordance with SUU guidelines. Jerry started with SUU in 2018 and has been in the insurance industry for over 10 years. Jerry’s background has mainly focused on claims with experience in many different general insurance products such as domestic property, motor, commercial/SME property, ISR and travel. Jerry has held roles in claims handling, technical development, claims leadership, learning and development and government relationship management. Jerry is primarily responsible for the ongoing technical development and capability uplift of the claims consultants as well as supply chain management, dispute resolution, large loss claims management and quality and continuous improvement initiatives. Jerry is a senior associate of ANZIIF and is a qualified level one coach and learning trainer/assessor.